[This is utterly fascinating. 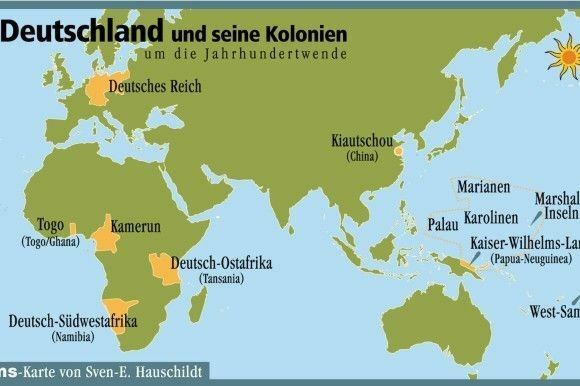 I was only aware of the German colonies in South West Africa (Now Namibia) and German East Africa (Now a communist run rat hole called: Tanzania). 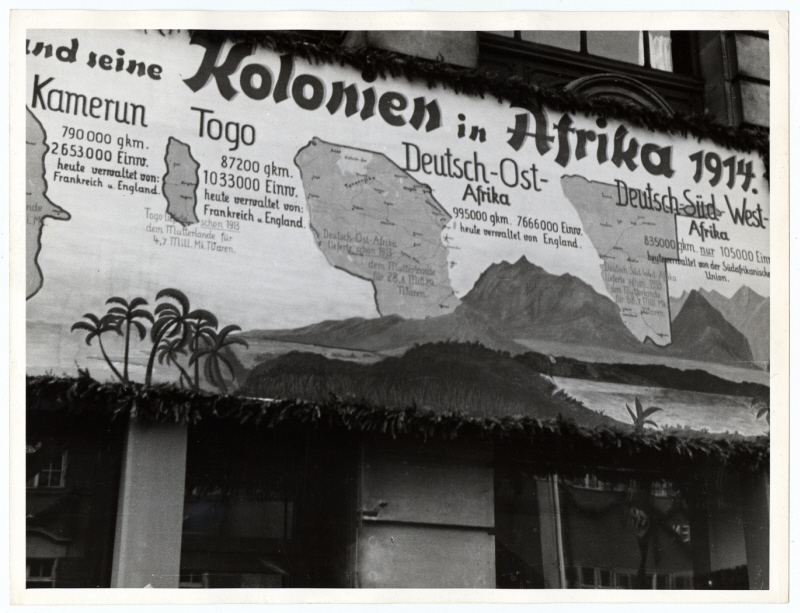 The Germans had what is now Togo and German East Africa! They also had a small presence in Asia! 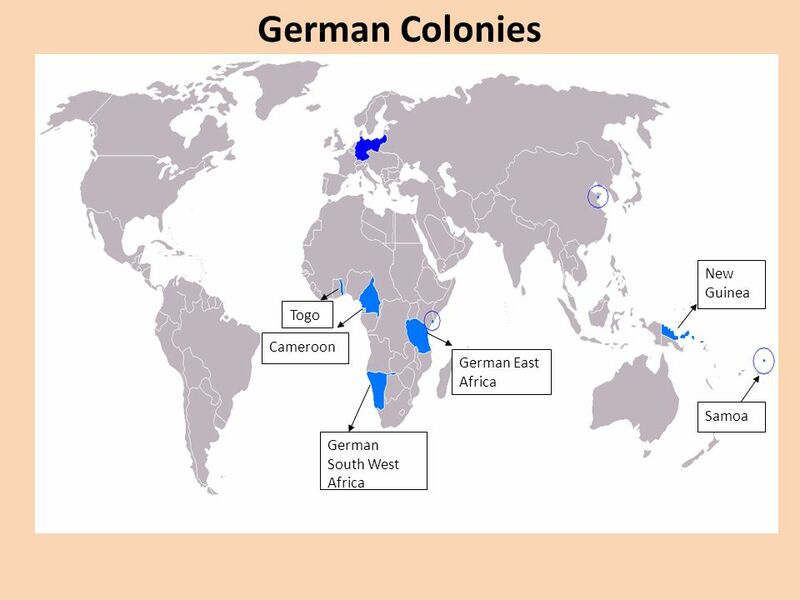 Hitler and the NAZIs DEMANDED colonies of their own since the Germans had lost theirs in 1914. 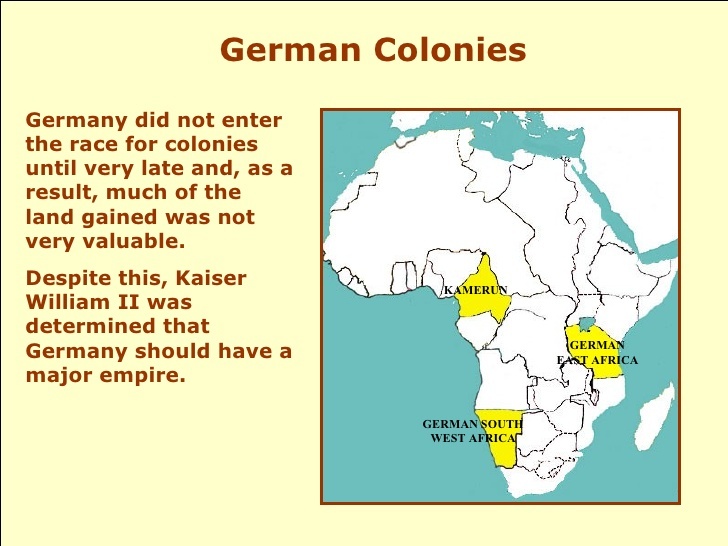 The Boers I’m afraid played a stupid role in DESTROYING the German Empire in Africa. Boers and white South Africans actively FOUGHT Germans in South West Africa and in German East Africa to destroy the Germans. Yes, the Boers (like the Rhodesians) were morons working for Jewish Britain. Now the whole world are idiots for working with Jewish America. But we ALL were idiots. The Germans for example played a role in destroying Napoleon thereby helping Jewish Britain. The Prussians were the critical force who smashed Napoleon at Waterloo otherwise the French would have made a comeback. But look further down, they even had a tiny piece of China, and also New Guinea and Samoa belonged to them!! Brilliant Hillarious Meme: Now this is Jewish/Liberal HYPOCRISY at its FINEST! President Nixon vs President Obama! Pic: Brilliant Meme: NAZI Immigrants vs Jewish Immigrants!